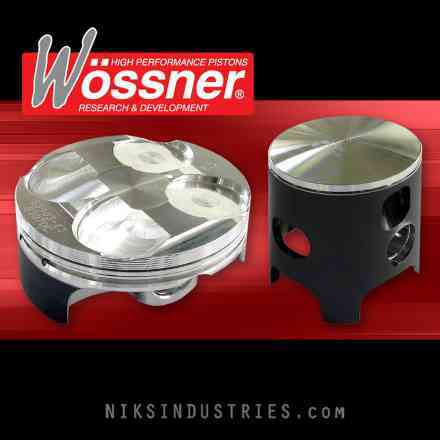 Wossner is Germanys finest aftermarket forged piston and rod manufacturer and has over 25 years of experience in the high performance racing industry. Find your Bike / ATV and show matching products. Available in Piston Kits and Connecting Rods .